Our highly skilled and experienced team at Surbiton Glass have years of experience in producing glass architectural structures and are ready to take your ideas from concept to completion. 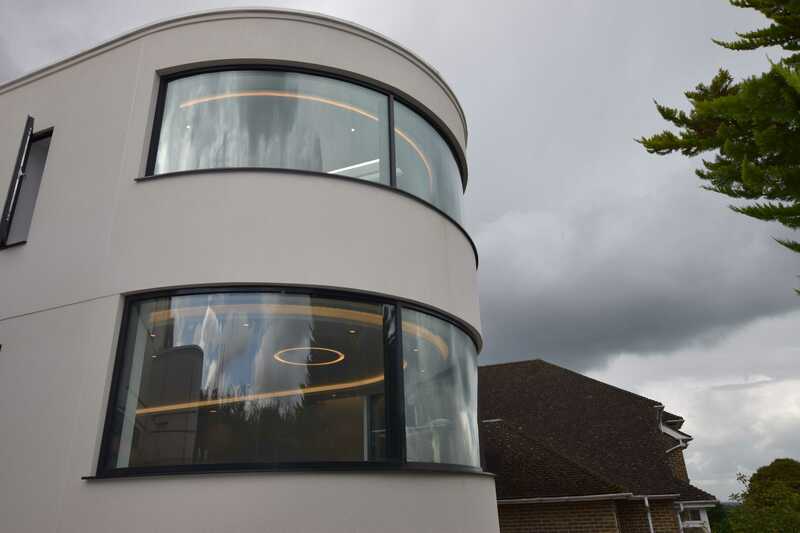 We work closely with commercial and domestic architects and designers on each project from start to finish. We provide expert interior and exterior build quality, proven over many years. 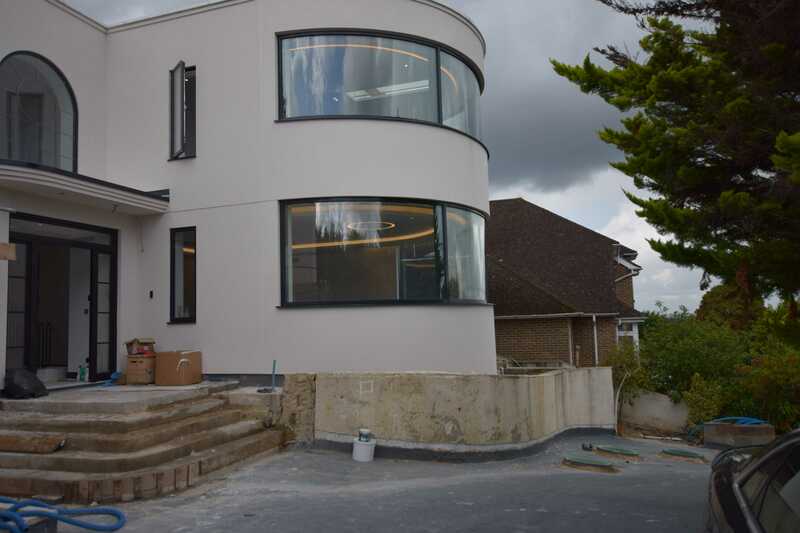 We work with new builds and existing properties. 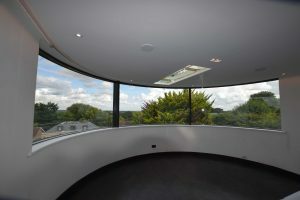 Glass architecture will add value to your home and help to transform your current workspace. 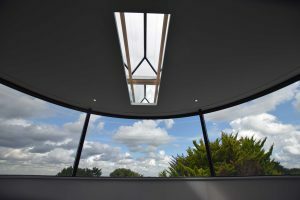 Bringing a new sense of life into kitchens, bathrooms, home offices and other living areas, our clear glass architectural solutions allow in a stunning flood of natural daylight into any dull and limited expansion. 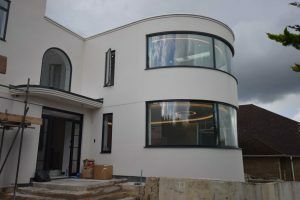 Ready to take any clients idea from concept to completion, our main motivation is the final result that we receive from our sheer hard-work and dedication towards perfecting every project and installation. 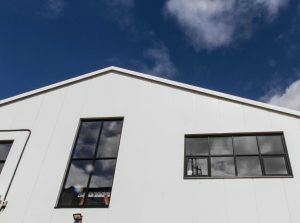 Performing work on both, existing properties and new builds – our pioneering industrial designers have the necessary experience and full capabilities to generate a first-class outcome for both the client, and the property. 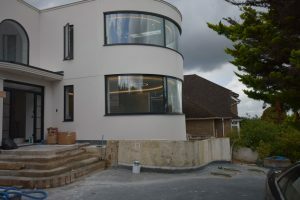 By gaining a complete understanding of the final vision our client aspires to achieve, this allows us to produce an in-depth project plan which involves the entire process from start to finish. 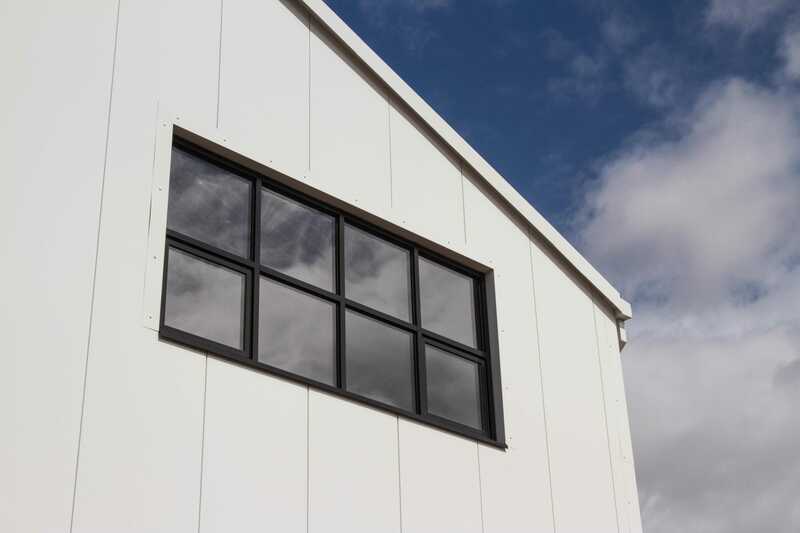 Adding a striking structural aspect to your building will create captivating and enchanting features, enhancing the frameless finish of your home. Our glass solutions can be subtle or ponderous, modern or chic, and can serve a creative statement for your architectural design. 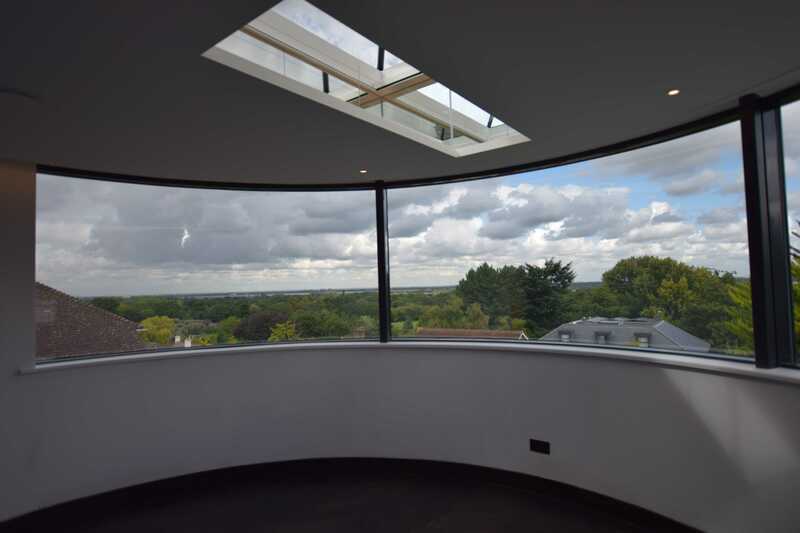 Complementing quality with the epitome of class, by installing our products, they can transform any expansion into a panoramic view. 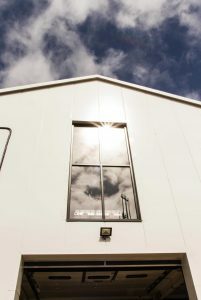 What are The Benefits of our Glass Solutions? Saves Money, Resources and Energy: The expansive nature of glass, creates a pure feel to the interior, allowing in an additional source of light and energy into your home or workspace. This enhancement of brightness means that less energy and electricity will be utilised, therefore saving you money and allowing your bills to be lowered by a plentiful amount. 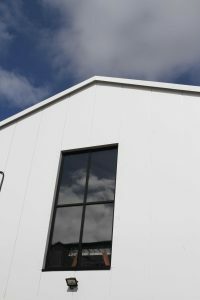 Security: When planning new architectural glass structures, contractors consider security with a height of importance, especially during the first stages of planning and the development. Intricacy is considered at every step of the process and ensures that the structural aspects are protected. Wherever the architectural structure is being installed, our glass solutions are mounted by replacing doors, walls and tiles. Whether you’re looking for clear and flawless glass architecture or coloured and vibrant solutions, we have the choice for you and our innovative designs are suited to any type of property. It’s possible that you’ve become uninspired and no longer obtain the motivation you once had to entertain the want for new design aspects, or maybe you require the assistance of professional like us? Either way, we offer a comprehensive range of guidance to all clients looking to completely transform their traditional structure, into a more modern and contemporary building type. When people visit your home, you want them to feel truly astonished by the newly-designed appearance of your living area or office workspace – and our glass solutions guarantee this. Once having our glass solutions installed into your property, you will physically witness the benefits of our glass architectural structures first-hand. Adding in an entire expansion of space, each component of our solutions has been bespokely tailored over the years, ensuring complete satisfaction and approval from all clients. 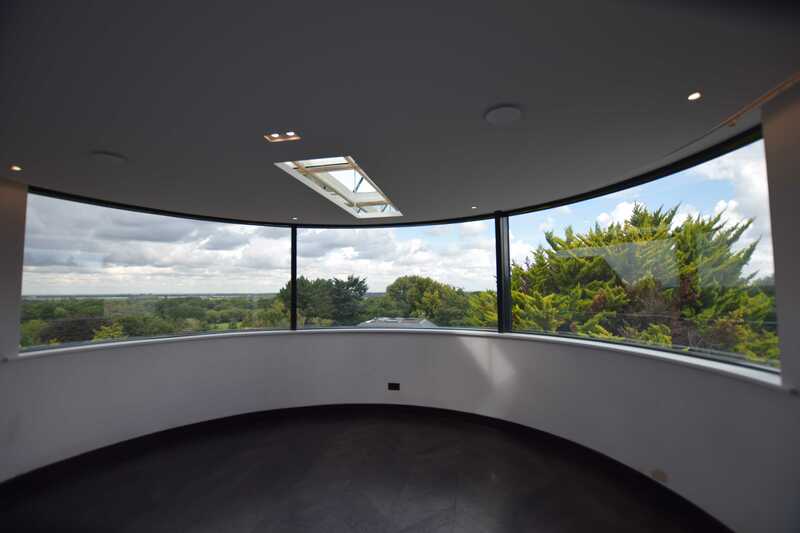 Contact us for Glass Solutions Today! As a leading provider in the construction industry, the team at Surbiton Glass have a multitude of experience which allows us to complete home, office and living space transformations to the best of our ability, utilising all the necessary capabilities in the meantime. 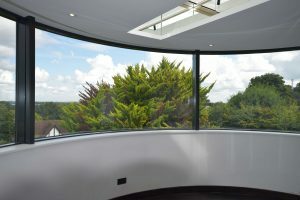 If you’re interested in having our glass architectural structures installed, you’ve come to the right place. 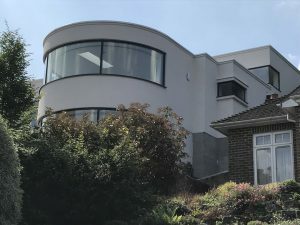 Our members of staff are more than happy to adhere to all client preferences, from beginning to end, if you require guidance and advice from the professionals, simply give us a call on 020 8399 4850 or submit our contact form via our website today. Our expert installations breathe new life into kitchens, bathrooms, home offices and other living areas. 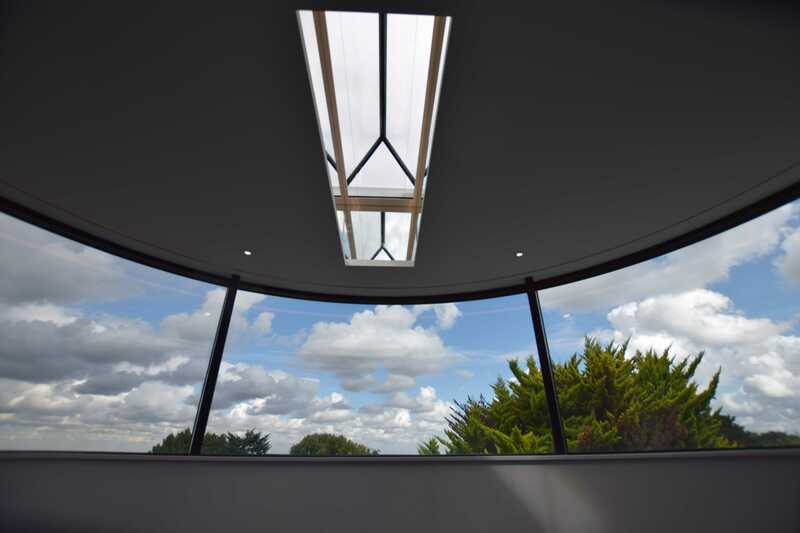 We can do this by replacing solid doors, walls and tiles with clear and coloured glass architecture, allowing a stunning flood of natural daylight into any space.